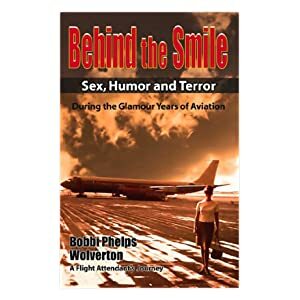 Ms. Wolverton was an international flight stewardess during the late 60's and early 70's when flying was a glamorous and uncommon way to travel. She is a local author who will be attending the club meeting and presenting items, pictures, and stories from her time as a stewardess. Her site is http://www.bobbiphelpswolverton.com/. A segment aired on WBIR at http://www.wbir.com/videos/life/books/2013/12/09/3926373/. You can order the book from her website or get the book from Amazon. There is a Kindle edition available.